Imagine spending your entire life in the hospital. That has been the reality for two-year-old Sofia but could soon change, thanks to the WHAS Crusade for Children and Rockcastle Regional Hospital. The goal is to get Sofia back home with her parents as soon as possible. Until then she’s busy learning and growing with the members of her adopted family at Rockcastle Regional Hospital. UPDATE: During the 24 hours of Give for Good Louisville that ended at midnight Thursday, September 13, 88 donors gave $5,576 to the WHAS Crusade for Children. 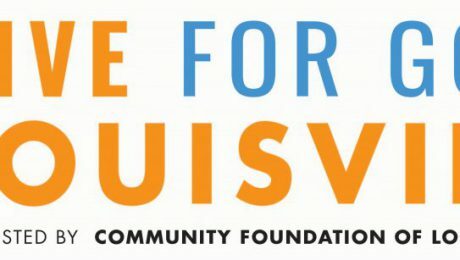 Click here to see the Crusade section of Give for Good Louisville. 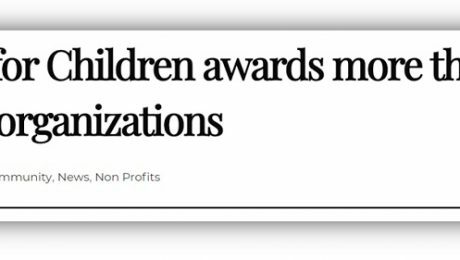 On behalf of children with special needs, we say THANKS! Here’s a story of your donations at work! According to the Centers for Disease Control, cerebral palsy is the most common movement ailment for children in the U. S., and 1 in 323 children born in America will likely display some symptoms of cerebral palsy. Sixteen-year-old Reece was diagnosed at birth but thanks to the WHAS Crusade for Children and Wendell Foster’s Campus, Reece has big plans for the future. He’s working hard to fulfill his dream of being a preacher. Since 2000, Wendell Foster’s Campus has received more than $70,000 in Crusade grants to help children like Reece.